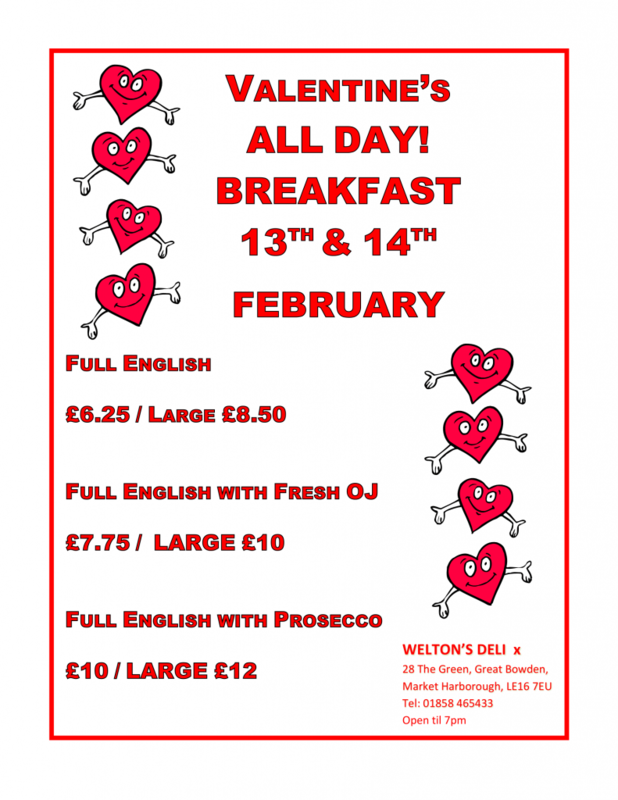 Share in the love this Valentines Day at Weltons. We’re offering freshly-made all day breakfasts from only £6.25. Book yours now so you don’t miss out.